If you’re looking for a dental office that accepts the whole family, you’ve come to the right place! At Southpointe Dental, we offer many different kinds of services, including an excellent family dentistry program. 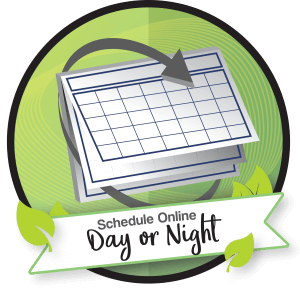 If you need an appointment set up for a few of your family members, we’ve got your back! Listed below is what we have to offer for general dental care. Dental emergencies happen. Whether your emergency occurs during business hours or after, we will do our very best to help you. 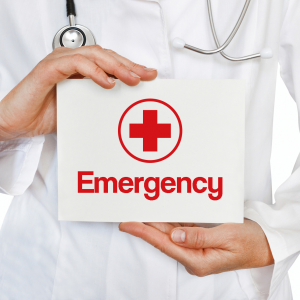 Our dental professionals are here and want to help you with your dental emergency. You can request to see our family dentists for an emergency dental visit by calling our emergency phone number at 402-840-9783. 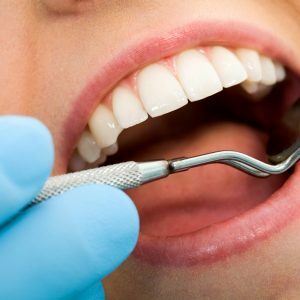 Regular dental cleanings and exams are an important part of your overall well-being. Most dental problems do not hurt at their initial stages. The best way to keep your dental treatment affordable is to detect and treat dental problems before they become severe. 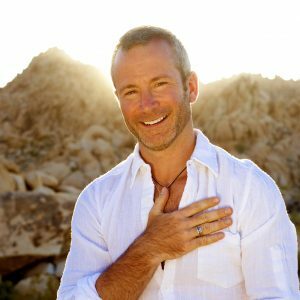 Let us help you live an overall healthier life by improving your dental health. We offer all family dentistry services at our practice. Our top priority is to preserve our patients’ natural teeth. Unfortunately, sometimes a tooth extraction is necessary to prevent an infection or to control pain. As a family dental group, we provide comfortable, convenient tooth extractions. With oral sedation available, we can remove a tooth without causing anxiety that can typically be associated with tooth extraction. We also offer several options for replacing missing teeth. Root canals have a bad name, but Dr. Kathryn Alderman is determined to change this negative perception about them. She has done hundreds of root canals and believes this procedure should never cause anxiety or pain for any of her patients. It is important to teach children about the importance of great dental habits at an early age. By establishing those good habits, children grow up free of dental problems and learn to enjoy going to the dentist instead of being afraid. Our family dentists enjoy seeing children and providing children’s dentistry. If you are missing all or most of your teeth, you may be a great candidate for implant dentures or a partial. We offer different options for implant retained dentures at our office, customized to meet unique the cosmetic and functional needs of each patient. We also repair dentures! Receding gums along with swelling and bleeding gums can be a sign of more than just gum sensitivity. 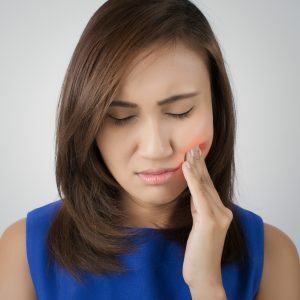 If you have noticed swollen and receding gums along with gums that bleed that very easily, you may have a gum infection called periodontal disease. Dental Crowns and bridges are used to restore fragile or missing teeth. We are proud to offer all-porcelain crowns and bridges that blend well with your surrounding natural teeth. Most people look for the dentist office closest to their home. 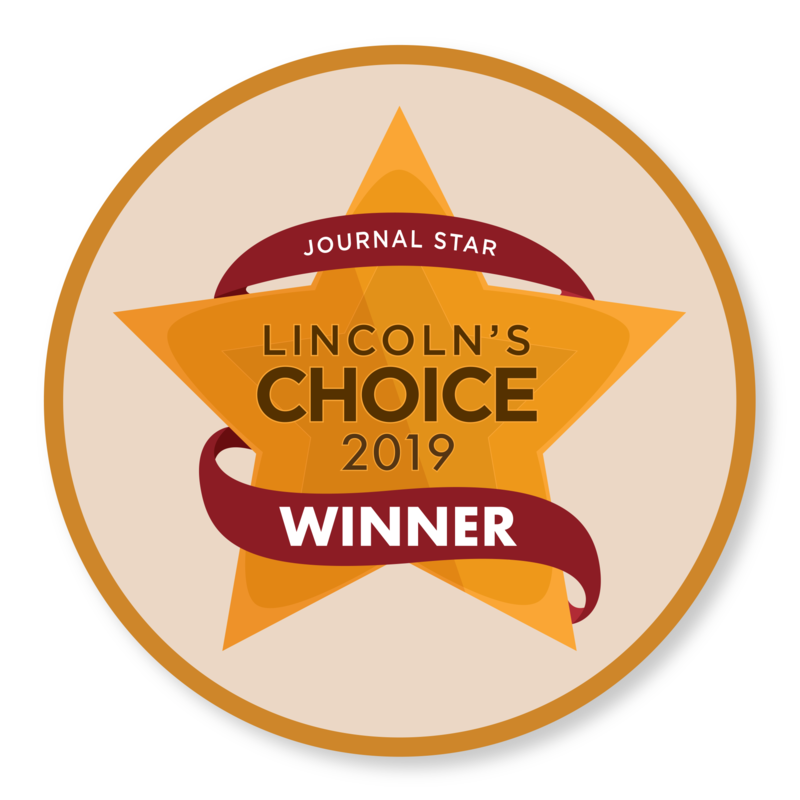 Luckily, we have four other convenient locations throughout Lincoln to give you access to exceptional dental care all over town: Coddington in West Lincoln, Northstar in North Lincoln, Preserve Family Dentistry in East Lincoln, and Lincoln Family Dentistry in Central Lincoln. 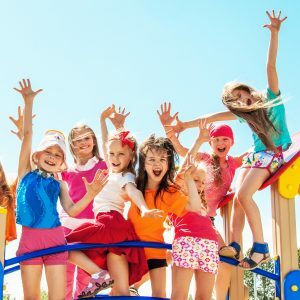 What’s so special about children’s dentistry at Southpointe? Our team at Southpointe works with thousands of children throughout the year. We’re excellent at creating that environment where kids feel safe helping them stay calm and comfortable. We truly enjoy doing it! During their appointments and while in our care, we’ll check for any potential problems with their teeth while talking to them, keeping them entertained and happy. There is no question that your child is in excellent hands at Southpointe Dental. We do check for these problems to prevent the possibility of more extensive dental treatment in the future. Similarly, we are a wealth of knowledge and have great information to share with parents. We offer many tips and tricks so parents can help their children with good oral hygiene at home. 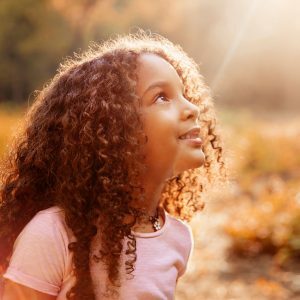 If you’re looking for ways to teach your kids good home care, we’ve got you covered! At Southpointe Dental, we value your time and money. We understand that finding affordable dental care can be difficult. 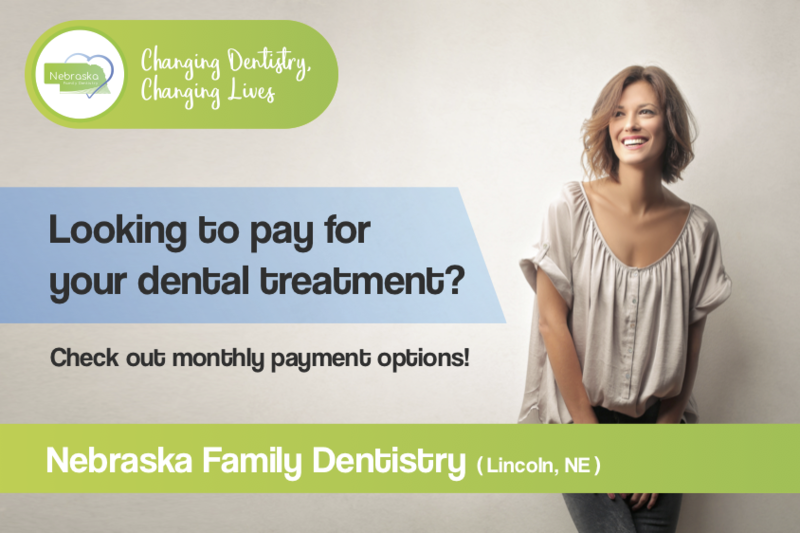 That’s why we’ve worked so hard over the years creating affordable family dentistry options for all of our patients. 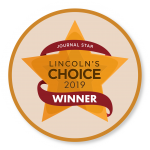 If you don’t have insurance or aren’t covered by your insurance plan, Lincoln Dental Plans will help take care of you. 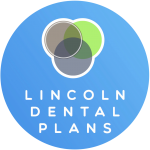 Lincoln Dental Plans makes your care affordable, without sacrificing excellent dental care.